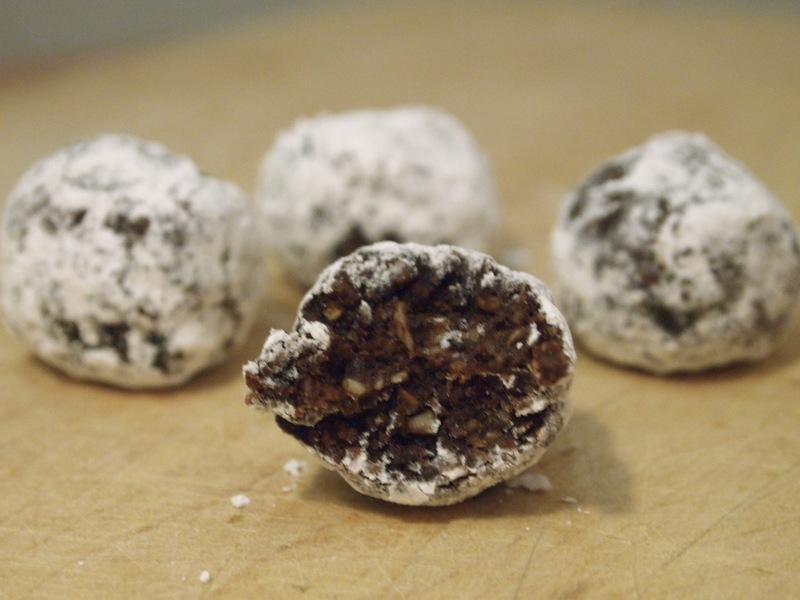 Just made these again – a seriously adult version with Valrhona cocoa, toasted almonds, and Bulleit bourbon. Welcome to 2011! I think you need to be my new best friend. I *love* Bulleit, and I love bourbon balls. Together, this is one potently awesome combo! Yay! I love meeting other female whiskey drinkers – we are far too rare! I usually bake with cheap bourbon, but for bourbon balls where the whiskey is raw, the good stuff was SOOO worth it.